I don’t know if anyone has noticed, but in 2019 I’ve made a conscious decision to include (at least) one post about Australia per week. And today I wanted to briefly look at Australia’s State and Territory capitals. Because they are Australia’s main cities I guess, although there are certainly others of size and importance. But coming to Australia you are very likely to arrive in one of these cities. Australia has six states and two territories (a ‘territory’ is basically a state anyway, but has less people). Which means I am covering eight cities today. So let’s begin! The capital of New South Wales, Sydney is Australia’s most visited and most recognisable city. It’s got the gorgeous Sydney Harbour with the Harbour Bridge and Opera House to punctuate its famous vista. There are many aspects to Sydney of course, and a lot of beaches to enjoy in the warmer months and of course, Summer. The Sydney Tower Eye affords the visitor some brilliant views, the ferry to Manly is a must and then there’s museums, parks and galleries aplenty. North of Sydney, Brisbane is the capital of Queensland, the Sunshine state! 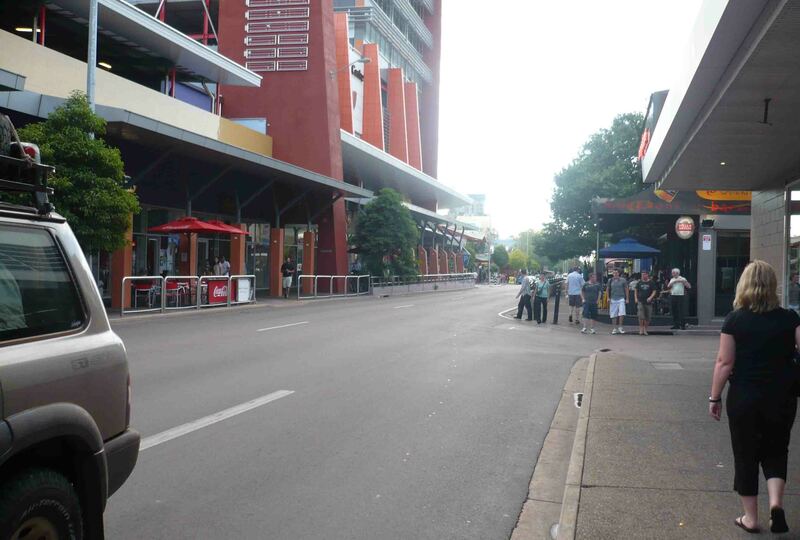 And it’s probably, in all honesty, not the highlight of Queensland, however it is a very pleasant city. 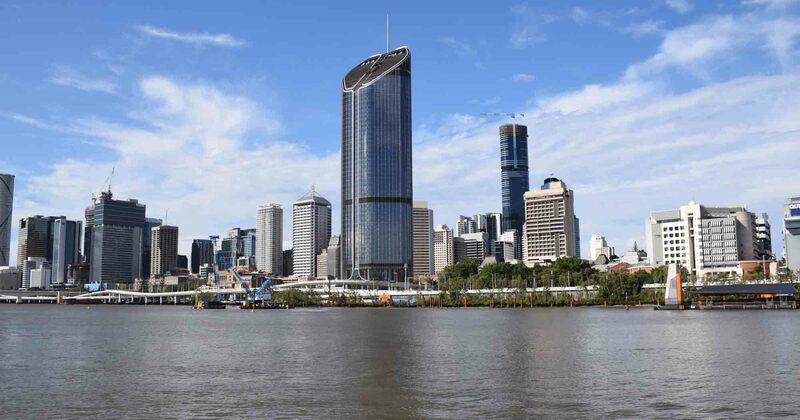 My brother lives there, and although he likes living in Brisbane, he is quick to say there isn’t much in the way of must see/do things for the visitor. The Brisbane River winds through Brisbane though, and from the free ferry (City Hopper) you get a nice sense of the city. Southbank is great for cinemas, restaurants and entertainment. Australia’s Northern Territory is huge, but not heavily populated, even by Australian standards. Darwin is a hot and sweaty place regardless of the time of the year, and is quite different to other Australian capitals. I mean – you don’t find signs telling you to look out for crocodiles in Hobart! There are plenty of things for tourists though, and for departing into Kakadu, Darwin’s the place to launch. Learn a bit about indigenous history or visit the Cyclone Tracy Museum to learn about a cyclone that flattened Darwin back in 1974. Also, a jumping off point for the Ghan, an amazing train that goes straight down the middle of Australia to Adelaide via Alice Springs. Okay, so this is the ONE city I haven’t been to in this list. 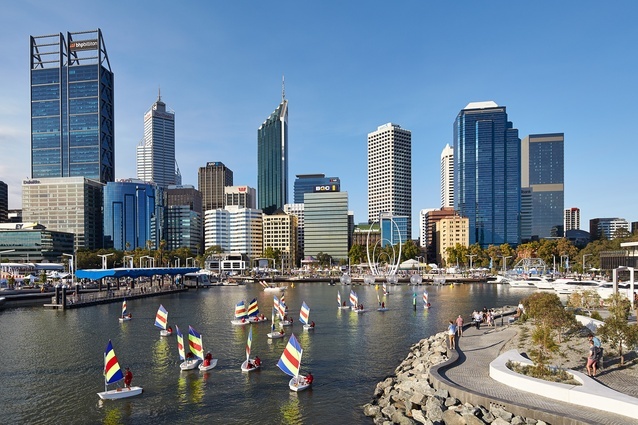 Perth is the capital of the largest state in Australia, Western Australia. I work with a guy from Perth, and he freely admits that there isn’t a heck of a lot to see and do in Perth, but it is a very pleasant place, less humid than say Brisbane, and Fremantle is not far away nor is Rottnest Island where you can have an up close and personal experience with one of the cutest creatures on Earth, the Quokka. 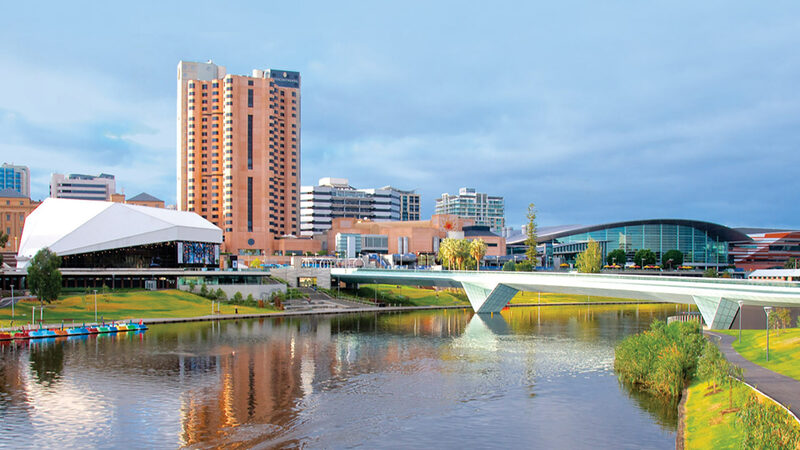 Adelaide is South Australia’s capital city. Searing hot in the summer (as is Perth) it boasts a great Fringe Festival every year in February – apparently the second largest of its kind in the WORLD. It’s a great time to visit Adelaide, the place is pumping. 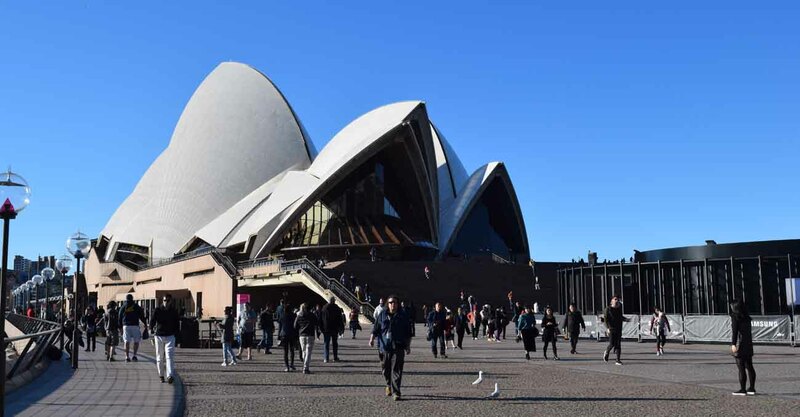 It has one of the world’s most beautiful sporting venues, the Adelaide Oval, and is renowned as the ‘City of Churches’, which may or may not interest you. Glenelg is a great beachside suburb you can reach by historic tram. And of course, you’re not too far away from the Barossa Valley, probably Australia’s premiere wine region. Tasmania is the little island state south of Victoria, and Hobart is its very picturesque capital. It has been a very long time since I visited Tasmania – Hopefully I can return soon, perhaps 2020. It again has a wonderful harbour, and probably its most famous landmark is the Salamanca market. Although I don’t have much to tell you, I rate this smaller capital very highly! 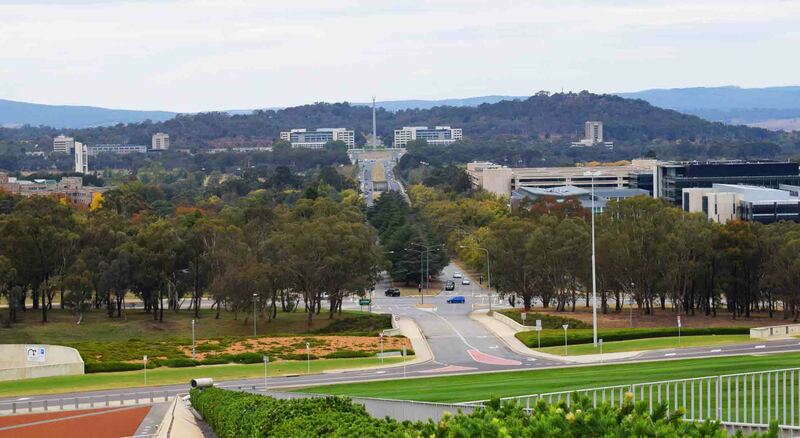 Australia’s capital, and the capital of the ‘Australian Capital Territory’, is good value for the visitor. The ‘ACT’ as it’s known, is Australia’s smallest state or territory, totally surrounded by New South Wales. 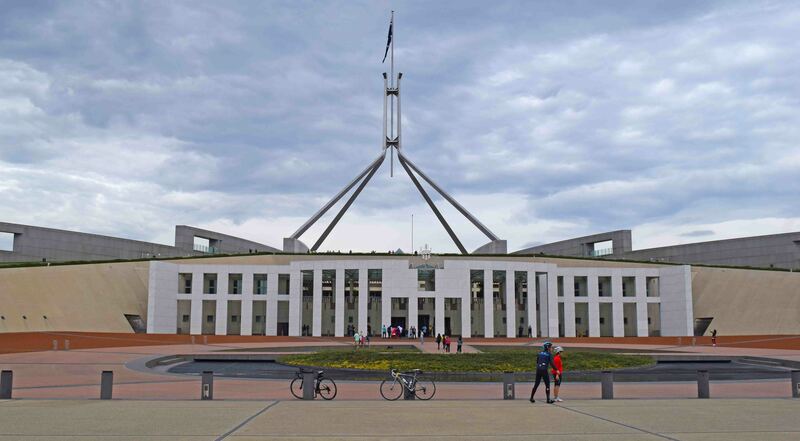 Visit Parliament House and the impressive OLD Parliament House, and see how politics is done down under. Then wipe it from your mind, it’s bloody awful! The War Memorial is a solemn place, well done, and there are certainly some interesting museums and galleries. Its downfall is it’s spread out and really requires you to have a car. Finally, my home town and the capital of Victoria. 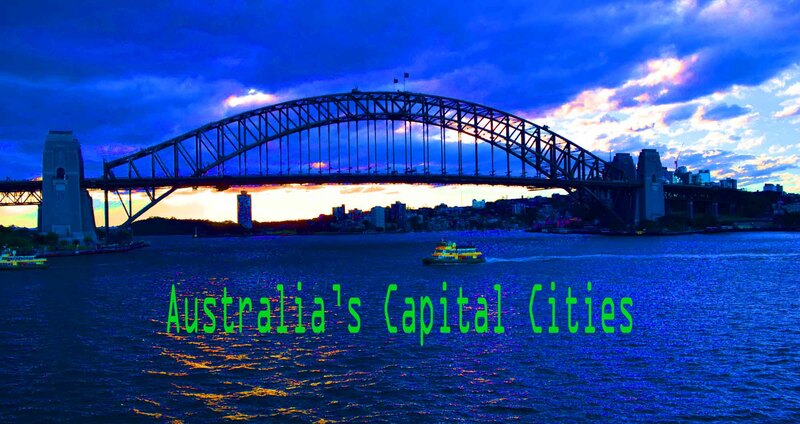 The fastest growing capital in Australia, it is tipped in a 10 – 20 years to become Australia’s biggest city. The home of Australian sport, the MCG is a great sports’ venue where you can see, amongst other sports, cricket and Aussie Rules Football, there’s even a sports museum attached. 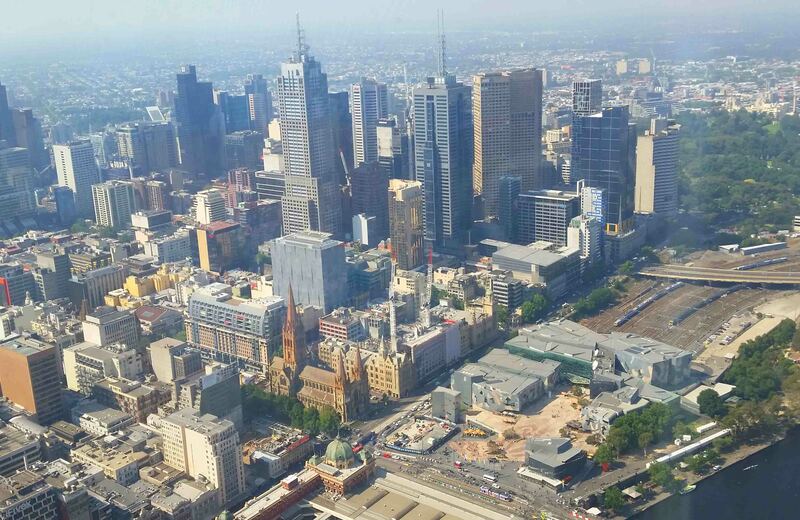 Search through my many Melbourne related posts on my blog, the Eureka Skydeck gives a great view, there is a great zoo, a few great museums, the Old Melbourne Goal where Ned Kelly was hanged is also a highlight. And lots of parks and a great Botanical Gardens. And brilliant eating too! I’d better stop before I get swamped by my own bias! So there they are! Australia’s capitals. What’s your favourite and why? Please comment, and as always… May the Journey Never End! Next Why you should consider Ethiopia! lol blame my brother for that Frank! he had his chance to dazzle me with Brisbane! Brisbane and Perth look just like Sydney! 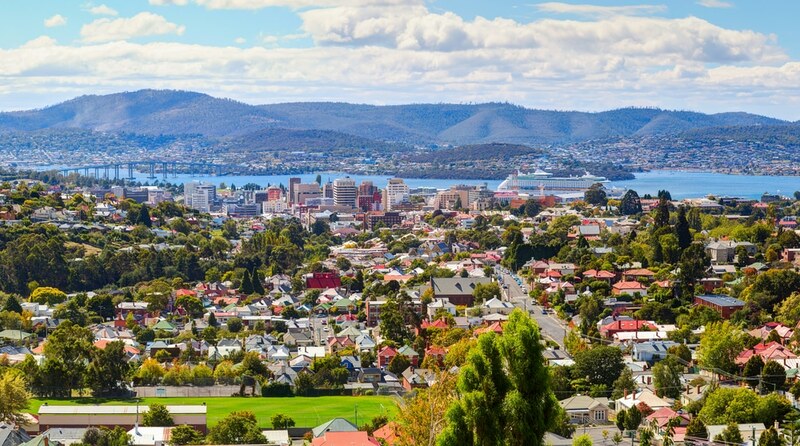 I’d really like to visit Hobart some day… it’s so nice. Yes I must return there someday in the next year or two! Thanks for commenting!